“Jake Speed” — An inspiring movie? More than two decades ago, the Punisher first appeared in Amazing Spider-man No. 129. 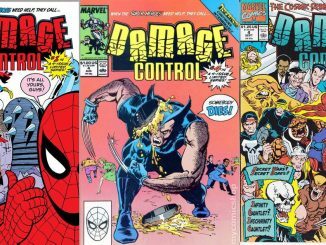 By the 1980s, he had become an industry of his own for Marvel Comics. Tennis anyone? If I can play with Anna Kournikouva, definitely! How do superheroes get away with that?